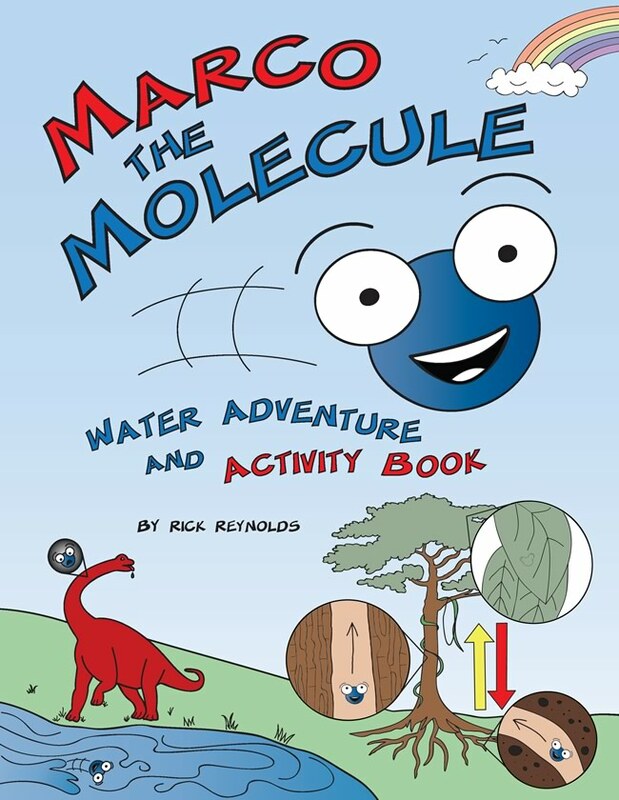 Marco the Molecule will zoom to you at the speed of light! After your order is received, you will be able to download the book in a high resolution PDF. It is viewable on any device and easy to print.